has always told us he seasons meals with love. Most of the ingredients used in the recipes are the basics we all stock in our kitchens. often make a big difference in the flavor of a dish. 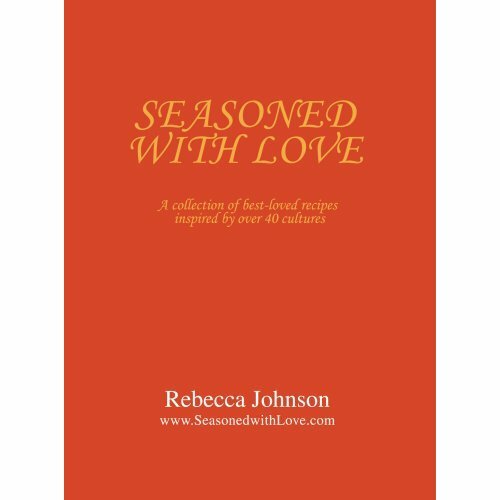 Recipes organized alphabetically in each chapter with extra tidbits/notes. our lives. Cooking a meal at home gives your family a sense of being loved and cared for. Cooking is undeniably essential to our very existence, so why not have fun in the kitchen!